A promising new barbecue restaurant is slated to open in Fort Worth from a BBQ guy who takes the craft very seriously. 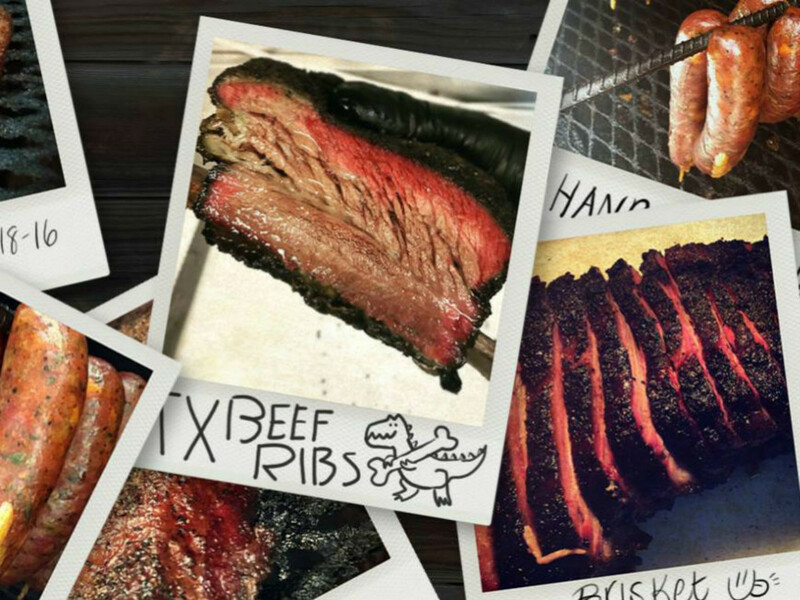 The eponymous Derek Allan's Texas Barbecue will open at 1116 8th Ave., in the Medical District, with a menu that includes Wagyu brisket, beef ribs, pork ribs, as well as craft and draft beer. Derek Allan, who owns the concept with wife Brittany, aims to open by December. 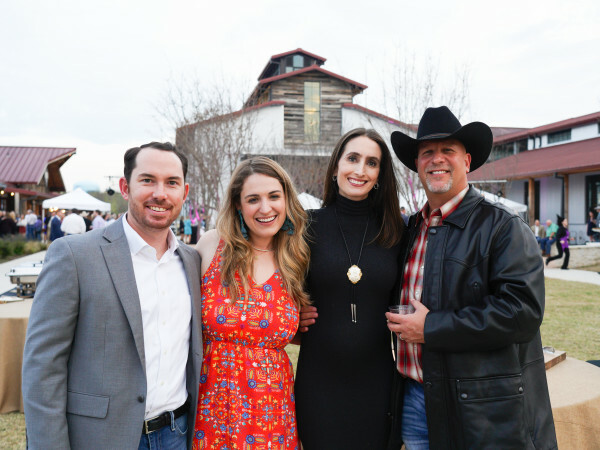 The couple has persevered through some obstacles to make their BBQ dreams come true. They were originally set to open in Frisco in summer 2018, but after much hard work and sweat, the location fell through. It was a blessing to land the Fort Worth location, just a pork rib's toss from Heim and once upon a time home to Paco + John's. More recently it was a Simply Fit, the meals to-go chain that closed abruptly in July. Bye healthy, hello BBQ. "It really fits with what we're going to do," Derek says. "I was born right down the road at Harris Methodist so I feel like God's bringing me back to my roots." Barbecue has been Derek's passion. "I started doing it on the weekends while I was still work in IT, paying attention to what people like Franklin's were doing," he says. "I began with a food truck and built everything out myself. We set up in Grapevine and before long, we were selling out by 1 or 2 pm, and would have people waiting for us whenever we opened. I think people liked that they were getting something special and handmade." Their menu includes Wagyu brisket, beef ribs, pork ribs, turkey, sandwiches, and an array of sides that include pinto beans and potato salad. He says they take an artisan approach to everything barbecue, including building their own smoking pits and using all wood to achieve the highly desirable smoke ring. "I build the pits myself, and that's a big part of what we do to stand out," he says. 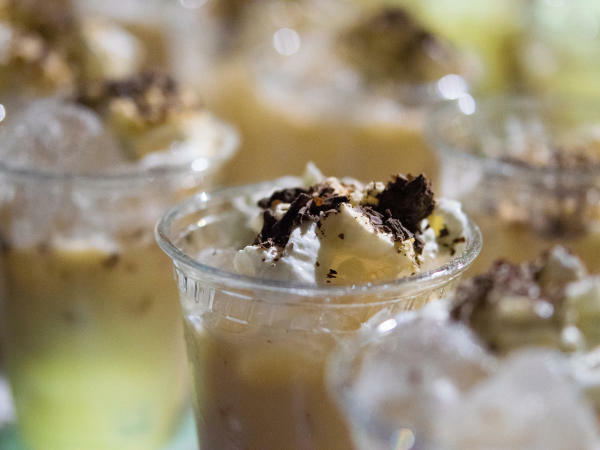 "We even make our own vanilla for our desserts. We've just tried to perfect and nurture the craft of every aspect." He also stresses the value of sourcing high-quality meat. He uses Wagyu, even though it costs more, and gets it from Snake River Farms. "A lot of people try to save money by using the same product everyone else uses, but I researched and used different products when we had our food truck and found the best meat you can get," he says. "We're serving Wagyu beef, Wagyu brisket, and beef ribs. It cooks a little differently — it's so well marbled, and the fat renders a lot more easily, so you don't have to cook it as long." On the side, they launched Dirty Dalmatian Rubs, designed to create a delicious bark on smoked meats. There is Dalmatian Rub, a salt-and-pepper Texas-style rub, and Dirty Dalmatian, an innovative twist on regular Dalmatian Rub. They hope to get it into stores around DFW. "If you've had our BBQ, this is what you're tasting that brings the meat to life," Derek says. Like anyone who starts a business, the Allans hope to make a living at this, but Derek has higher goals. "With the approach we take, the [profit] margins might not be that great," he says. 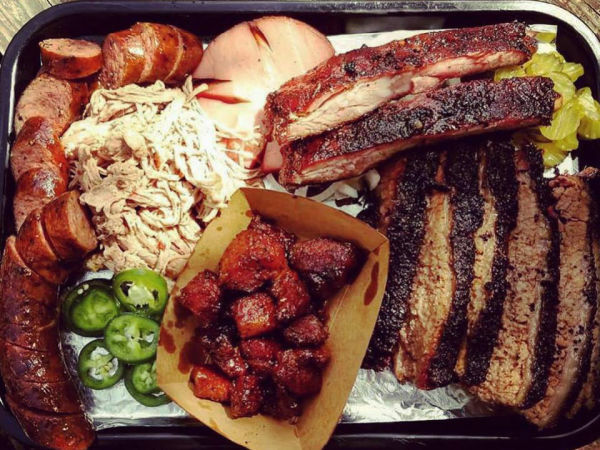 "But I'm not about margins, I'm about creating the best BBQ there is."